The Southern Star Group is proud to be a sponsor of the Bell Post Hill Football and Netball Club. 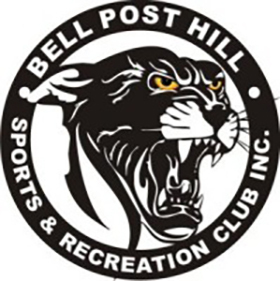 BPH is a football and netball club based in Bell Post Hill, within the Geelong region. The Club has a proud history and emphasises family values, providing teams in both football and netball from junior to senior levels. The club also engages in many community-based initiatives such as running football clinics in schools for children. The Bell Post Hill Football cub participates in the GDFL (Geelong and District Football League), where the Club has a strong history of success, particularly in recent years with five GDFL Premierships in six years. With its base so close to the Southern Star Groups’ Head Office and similar values existing between the two organisations, it was natural to form a partnership. We wish the team all the best with the new season, which kicks off Round One against Bannockburn, April 2nd at Myers Reserve. Good luck and go Panthers!